 Growology School – Class Curriculum at the San Diego Marijuana Schools in S. California. Growology Marijuana/Cannabis Training School teaches students at our San Marcos, N. County San Diego location or Palm Springs classroom about the budding Cannabis industry. Our one week class will provide you with an understanding of aspects of how you can get involved in the Cannabis growing and employment sectors. Our course will teach you the basics including how to grow marijuana. 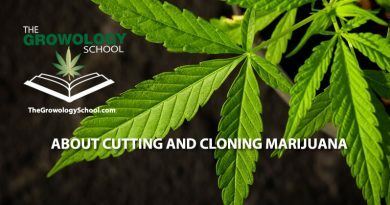 Growolgy San Diego Marijuana Training School students will leave you with a solid understanding of the numerous opportunities as well as how to get started and regulations to be compliant. Cannabis is legal in many states across the country. We are finally allowed to legally grow our own cannabis! We teach you how to grow Cannabis for fun or as a job career. Fun and interactive class room instruction. 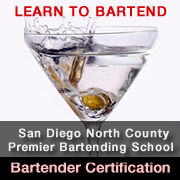 Space is limited in our popular one-week class. 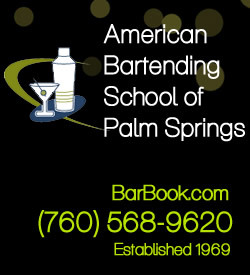 Be sure to reserve your spot now.